Don’t call it a callback, but you can call it a grand reunion. 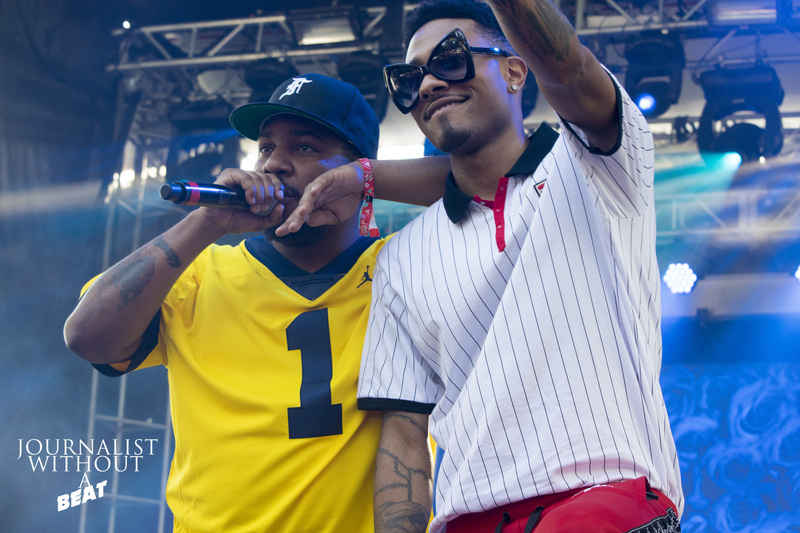 Taking a lengthy hiatus from the two-man Hip-Hop group known simply as The Cool Kids, the Chicago duo of Chuck Inglish and Sir Michael Rocks decided in late 2016 to put the band back together and set out plans to drop their highly anticipated sophomore studio album in 2017 titled Shark Week, but now changed to Special Edition Grandmaster Deluxe. Well today is that day. The last full-length project released by the two under The Cool Kids moniker was their debut album, When Fish Ride Bicycles released in 2011. Special Edition Grandmaster Deluxe is laced with 16 tracks, led by the singles TV Dinner, Checkout, and 9:15PM. A slew of artists also make their presence felt on the album, featuring the likes of Jeremih, Travis Barker, Smoke DZA, Syd & QUIN, HXLT, A-Trak and more.